As the Senate stalled for a third time Thursday night on funding to fight Zika, leaders from both parties said they are “hopeful” they’ll come to a deal but blasted the opposition for their role in holding up the deal. Members of the Senate held a procedural vote on one Zika funding proposal Tuesday on the chamber’s first day back from its summer recess; the legislation failed to move forward with a vote of 52-46 (60 votes were needed). Senate Minority Leader Harry Reid (D-Nevada) said Democrats are open to a compromise on Zika funding, but that the Republicans’ proposal includes funding taken from other key programs. 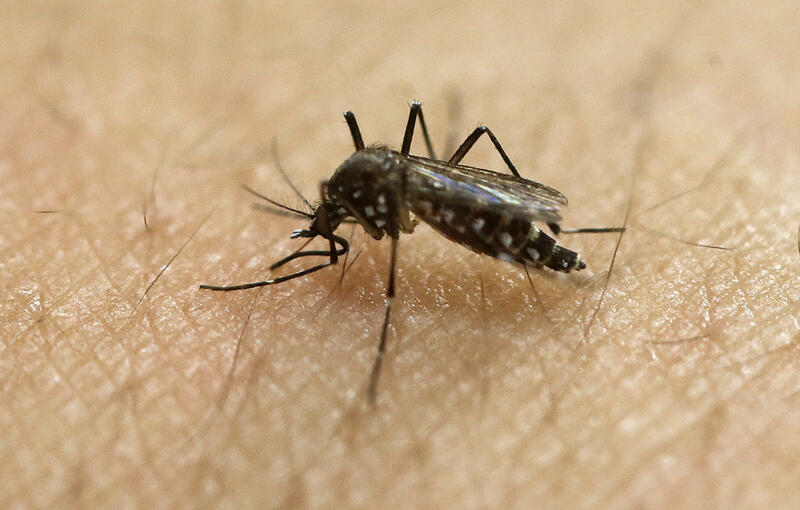 Zika is “a disaster for America and the world,” Reid added later in the press conference. And a new mother brought her baby to Democratic press conferences, to describe how she was vacationing in the Bahamas and received a call from her parents about the threat of Zika. CBS News’ Walt Cronkite and Catherine Reynolds contributed to this report.